We're Awakening! 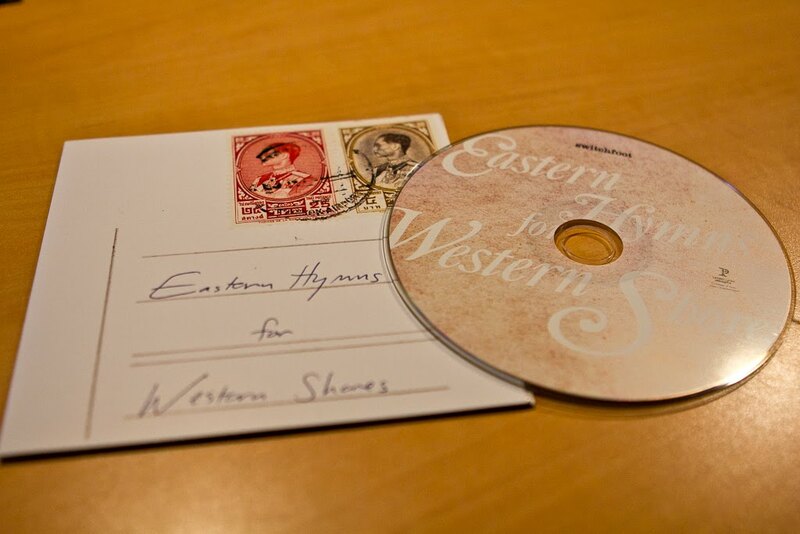 : The 2010 Holiday Package (with Eastern Hymns for Western Shores) arrives! The 2010 Holiday Package (with Eastern Hymns for Western Shores) arrives! 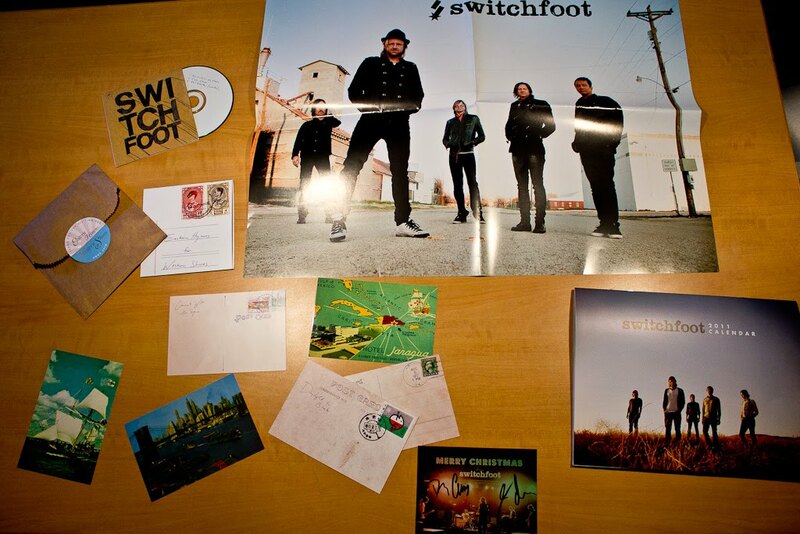 The highly anticipated 2010 Switchfoot holiday package has arrived in the mail for this very satisfied blogger. It's looking really sweet, and the art direction this year far surpasses a lot of what the band has come out with over the past few years. First off, here's a look at everything that came in the mail (minus shirt). The calendar that my friend Jeanna from LOBH and I helped to create is looking pretty good, but what takes the cake is the music of course. 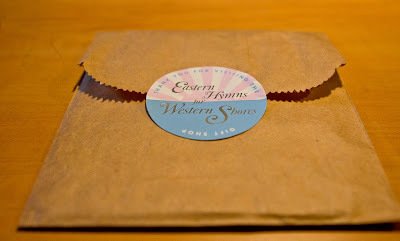 "Eastern Hymns for Western Shores" is finally upon us, and before I delve into the songs, check out the packaging! 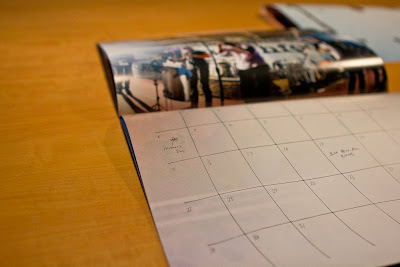 ^You'll have to wait for your own to take a look at the song postcards. It's really sweet and artsy, so if you're into that thing, you're in for a treat. As for the EP itself, it's fantastic! Definitely not something we're used to hearing from the band. I knew they had the untapped potential for songs like this, and hearing stuff this brilliant makes me wonder why they chose not to release them sooner. Most of us have already heard "We Are Bound," a haunting track that features jangly acoustic guitars nestled between programmed "ahhs" that remind you of a dark afternoon in the forest. Jon Foreman's vocals are smothered in a flood of double-tracked arrangements, making the lyrics difficult to understand and ambiguous. But it just works. "Stitches" is fantastic. One of the greatest Switchfoot songs I have heard in some time. If you haven't heard it, whether through iTunes' "Hello Hurricane" package, or with "Eastern Hymns," do so! It's a darker sound, just like the rest of this EP, but it's beautifully melodic; something that I believe is why I love "Nothing Is Sound" so much. For anyone who's been around for a few years, "Daylight to Break" is not a new track. However, the version that appears on this EP is slightly improved, with a more solid mix that sounds polished and finished, without sounding overly produced. Great track that finally gets a proper "official" release. "Overthrow" is a revelation. Jon finally makes his association with the late Kurt Cobain complete; this is Switchfoot channeling premium Nirvana. The dark lyrics and haunting vocal melodies are top notch, conjuring up the angry grunge that has inspired generations of rock fans since Cobain and co. patrolled rock clubs across the country. The original recording of "Dirty Second Hands" has a heavier electric guitar presence, and I would argue that it's a stronger version than the one that eventually made it onto "Oh! Gravity." We've heard this arrangement before - the band posted this on their website (accidentally, allegedly), before replacing it with the final version. This is a shorter version of the alternate we heard back then, so it's different. Confusing banter aside, you'd appreciate this song in a new light; it chops off some of spoken word/faux rap parts. And lastly, "Connect With the Spine" is Switchfoot showing more creativity. Sounds like a darker, brooding Radiohead, with a touch of psychedelic-era, "I Am the Walrus" Beatles. You'll dig this one too. Overall, great EP. WONDERFUL package. Switchfoot have outdone themselves this year, and I could not be happier with the final product I received in the mail. 11-hour Fiction Family mixing session! Switchfoot fights the law and the... law wins? Switchfoot cops 53rd Grammy Award Nomination!